The Festival of Lights starts tonight! We wish you health, happiness, and prosperity during this holiday season! Happy Hanukkah, Ace, and thank you for all you do ??
? ?Blessed and Happy Holidays to all!!?? Chag Sameach! Happy Chanukah! Thanks Ace for the gift of a fun site! 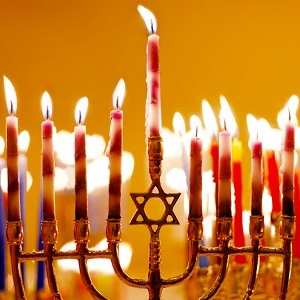 Happy Hanukkah, Ace and staff! Wishing you Love, Light and lots of Latkes!